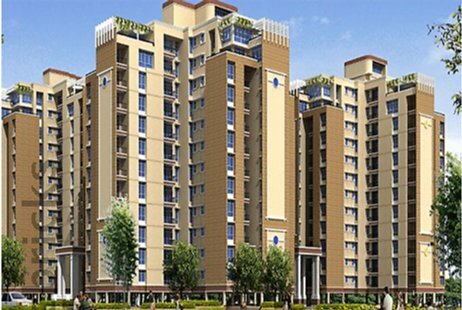 Price: ₹ 33.32 Lac Price: ₹ 2654.98 /Sq. 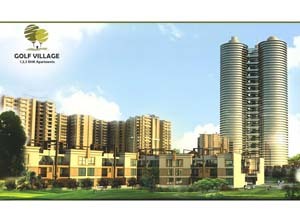 ft.
SUPERTECH GOLF VILLAGE IN YAMUNA EXPRESSWAY Premium high rise apartments that signifiy an elevated lifestyle. 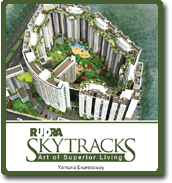 Its a part of Yamuna Expressway's most ambitious projects. 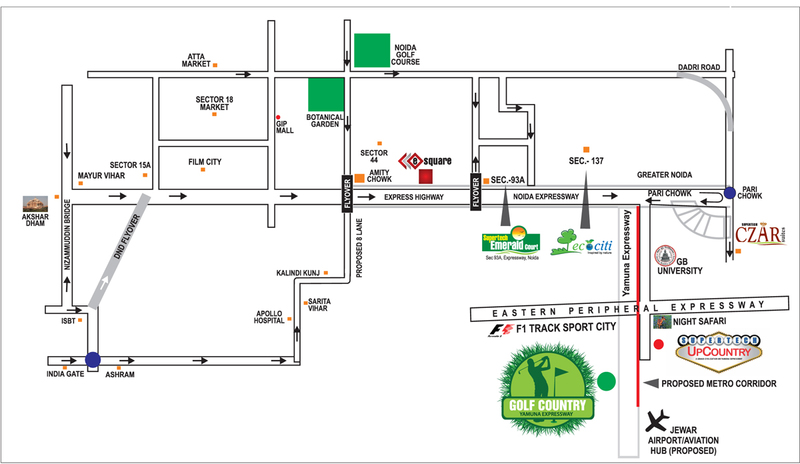 Golf Village offers something for everyone. 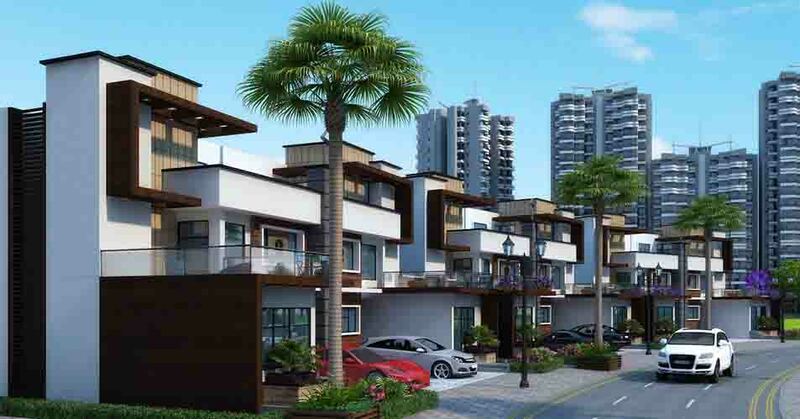 Choose to live in apartments which offer a panoramic view of a 9 hole golf course designed by Graham Cooke on one side and forested area on the other. 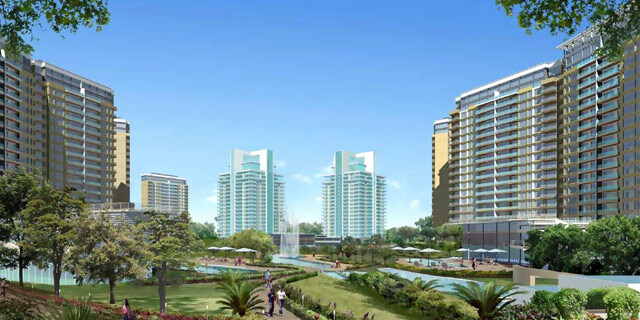 The semi furnished units are available in 1, 2 & 3 BHK options. 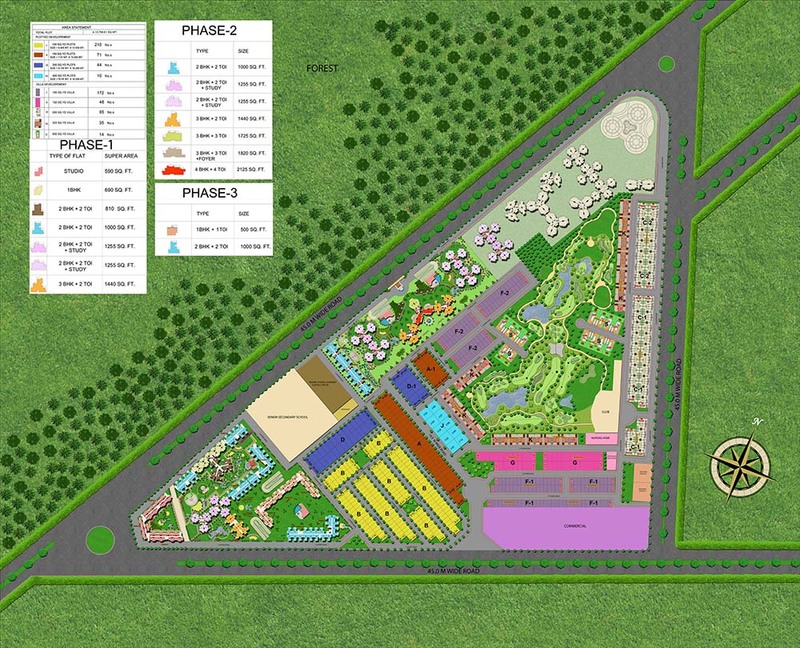 Located along Yamuna expressway,a 100 acre fully integrated township.